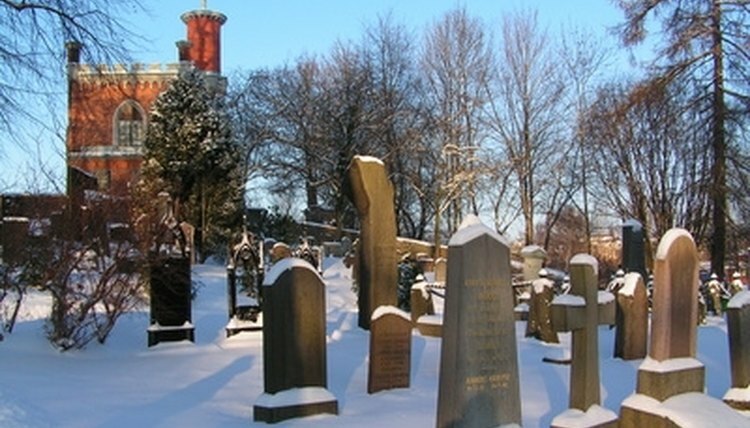 When a death occurs unexpectedly, a friend or relative may opt to transfer her cemetery property to the immediate family of the deceased in order to avoid the cost of a cemetery plot. When transferring the property, a quit claim deed is used to transfer the plots from the property owner (grantor) to the property receiver (grantee). A quit claim deed may be used in several situations in which a piece of cemetery property is sold. The purpose of the quit claim deed is to transfer the interment rights originally held by the former property owner to the new property owner. 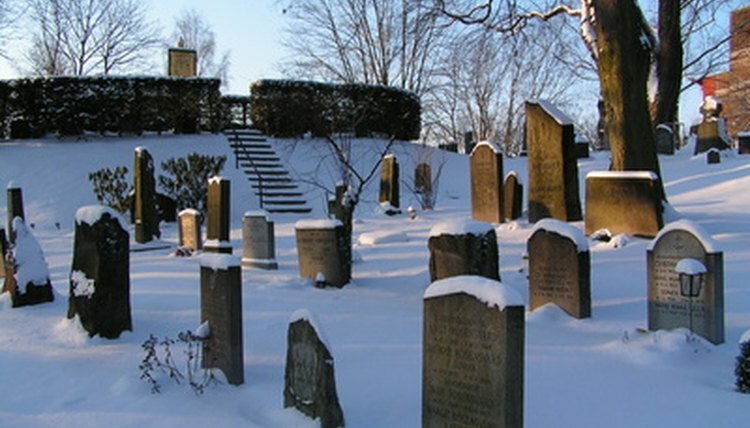 A person who is recently divorced or married and wishes to remove or add a person to the deed of the current cemetery property owner would file a quit claim deed with the state where the property exists. The interest paid on the property is transferred to the grantee while the cost paid for the property is reimbursed to the grantor. The grantee is then responsible for paying the current value of the grave to the cemetery. Former property owners are eligible to certain rights at the cemetery. These rights may include payback forgiveness of the remaining cost of the property in the event of the property owner dying before the property is paid in full. Other rights include child production for any child under the age of 21 to be buried next to his parents with the same pre-arrangement of the parents, free of charge in the event of an unexpected death. Without the quit claim deed the new property owner would not have access to those rights. In the event that property is transferred to a new owner at the time of death, the new owner will maintain at need rights, not pre-arrangement rights. Child protection and payback forgiveness would not be included in an at-need situation. An at-need situation also requires that the cemetery property be paid in full before an internment is completed. In order for a quit claim deed to be valid, it must be filed with a court in front of a notary public. 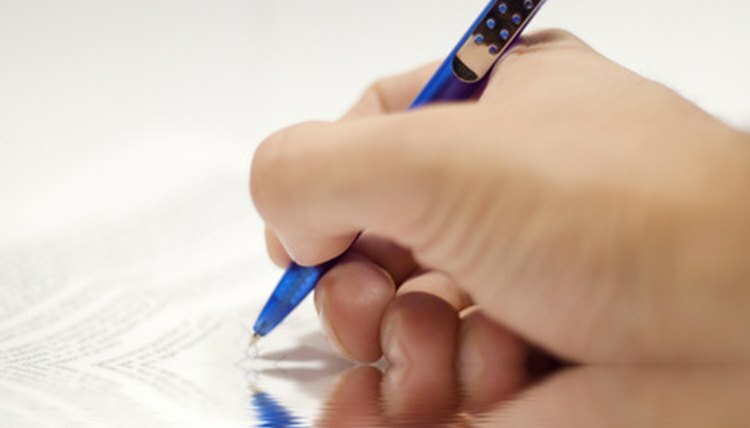 Some states, such as Georgia, Michigan and Vermont, require witness signatures in addition to the seal from the notary public. The grantor may file a quit claim deed within five years of the purchase date. Once the deed is complete, the grantee will maintain all rights set forth by the cemetery regarding the property. A quit claim deed may not be filed for property if an interment has already occurred. This includes groups of plots. If there are seven plots owned by the grantor and one plot has an internment, the remaining six plots cannot be transferred to another person. 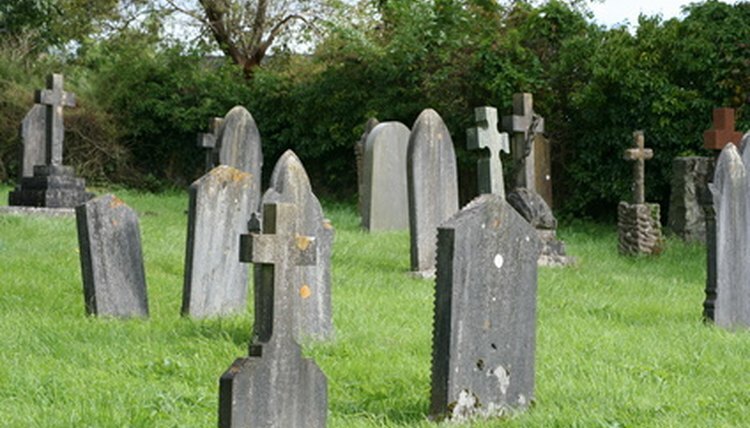 Quit claim deeds are only eligible on vacant grave spaces. Diamond, Giselle. "Cemetery Interment Rights for Quit Claim Deeds." 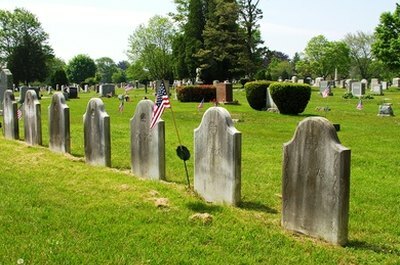 , https://legalbeagle.com/6105094-cemetery-rights-quit-claim-deeds.html. Accessed 25 April 2019.